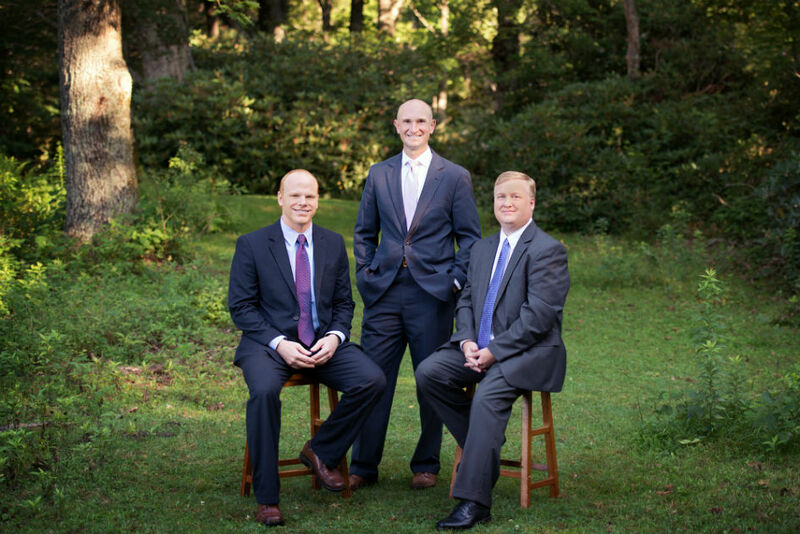 At Allen Wealth Management, we believe our most important job as your advisor is to help you find your financial path. Since no two paths are the same, we utilize our proprietary process known as the TRAIL system to help make sure you are on the right path for you. Together we discuss where you want to go. We want to talk about what is important to you and think about what your financial path may look like. We will help you develop goals and objectives so you can be confident that you know where you are going. Once we have a good understanding of where you want to go, we will work with you to gather relevant information needed to accurately assess where your current path is leading. Our review will incorporate various aspects of your financial life such as investment allocations, tax mitigation, insurance needs analysis, retirement preparation, and estate planning. After reviewing your current path, we evaluate what is working and what may need improvement. We suggest alternatives and give you insight into adjustments that may need to be addressed. We will develop specific recommendations that you can consider to move forward on your financial path. Once we’ve had a chance to review the plan together and you are confident this is the path you would like to follow, we will help you implement the plan. Often this takes time and will be accomplished over several meetings. We want to make sure we execute the plan well and you are on firmly established on your new trail. Our relationship doesn’t end with the implementation of the plan – in fact, it’s just beginning. Your path will continue to change over time. As you and your family grow, your needs will change. As the world around you changes, you may need to make adjustments. However, we will be with you – listening to you, helping you, suggesting changes so you can stay focused on your journey toward financial freedom.